Auguston is proud to be a part of the city of Abbotsford, British Columbia. Abbotsford is a developing agricultural city with a small town feel. Small, locally owned business give the town a welcoming personality. 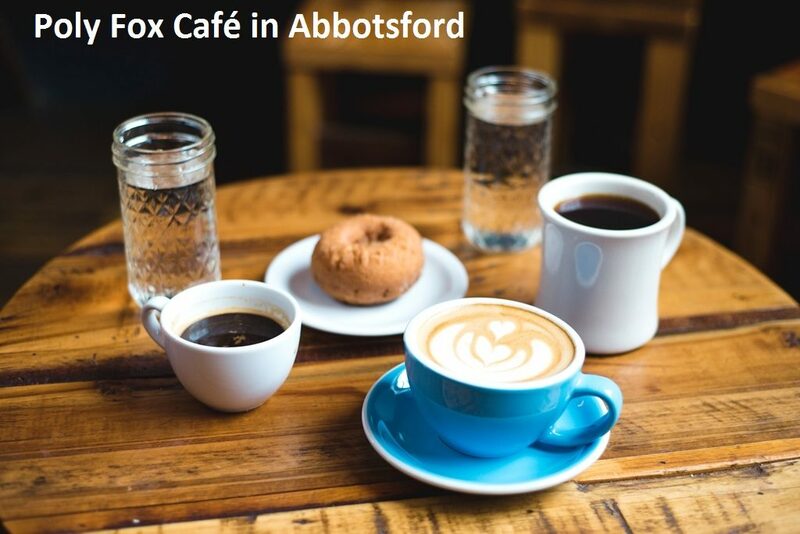 One of Abbotsford’s new and notable businesses is The Poly Fox, owned and operated by Kelsey Mackintosh. These days allergies seem more commonplace, affecting adults and children alike. What a wonderful thing that Abbotsford has it’s own allergy sensitive bakery with menu items such as cakes, cinnamon buns, muffins, cookies and banana bread. They also offer an assortment of sandwiches on their delicious gluten free breads. The store is bright and comfortable, offering seating for a dine-in option. Located on Mayfair Avenue, next door to The Gateway, and not far from downtown Abbotsford, it is easily accessible in case you wish to pop in and quickly grab a box of baked goods on the way to the office. They also accept custom and wholesale orders.